MJ Electrical Services aims to provide support to both the local community and national charities that are close to our hearts. 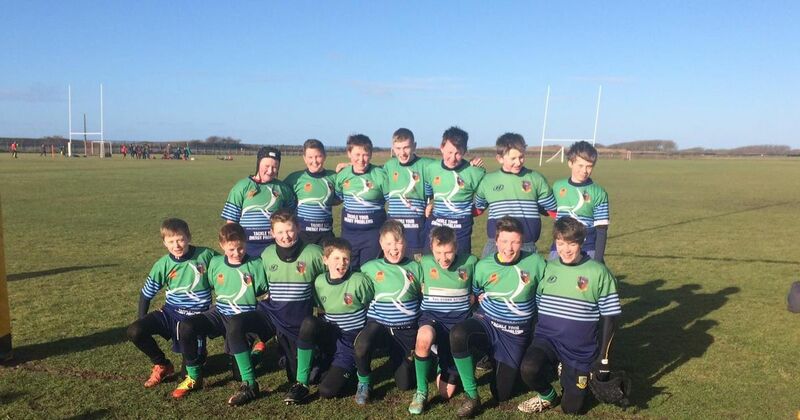 We also sponsor Ormskirk RUFC Under 14 boys team by providing them with a match kit. They use their strong rugby ethos to positive effect in the local community by being accessible for all, friendly and hospitable, and offer effective and efficient facilities and provide opportunities at all levels for local people. Staff at MJ Electrical Services are fundraising in aid of Cancer Research UK through various events. Cancer Research UK pioneers life-saving research to bring forward the day when all cancers are cured.